SCP, by default, operates via port 22 much like SFTP and similar transfer protocols. 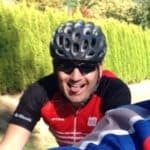 Also much like SFTP, SCP runs on SSH and provides a simple and straightforward way, while still keeping security needs in mind, for transferring files from a host to client. As the name implies, Secure Copy Protocol, SCP is straightforward in its purpose and design – it swiftly, often faster than SFTP/FTP, transfers files from point A to point B and does so securely. In fact, in broad sense, SCP and SFTP/FTP are by and large the same thing, and even operate similarly over SSH, but each still has its own particular nuances. In fact, almost any server that offers SCP functionality will often offer SFTP/FTP as well, and even then it will often offer them in parity, providing the best of both worlds! Most notably SCP is just plain faster than SFTP/FTP setups. On the flip side, SCP lacks some of the more robust features that SFTP/FTP support for transferring files and can ultimately result in a bit more legwork required in regards to directory management or, worse of all, resuming broken transfers since SCP will leave you wanting in that regard. 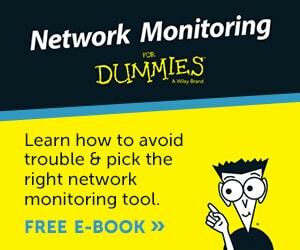 In most other ways the protocols all are pretty much even with regard to functionality. For tons of files, or complex directory configurations, SCP can really falter. None the less, SCP perfectly fills a specific niche for quick and easy file transfers when there's still just a bit of need for security and something like TFTP just doesn't quite cut it! Below you'll find a list of SCP server software that will help you setup a secure copy server on Windows 7, 8.1, 2008 Server, 2012 Server and more! Some of these are paid versions and others are free. 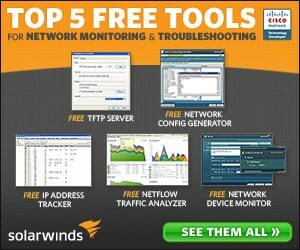 We've used the first one, Solarwinds SCP Server with good success and have put it at the top of the list. 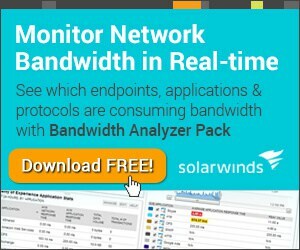 SolarWinds' SCP server also supports TFTP and SFTP, which is quite common of servers of these types. 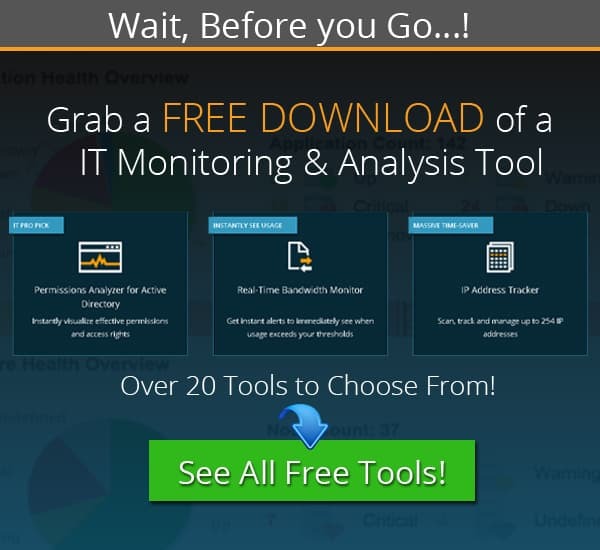 It does have the distinct advantage of being part of the overall SolarWinds suite, meaning a lot of built-in functionality and compatibility exists – but it also stands perfectly on its own as a fully function and and completely free server for your needs! 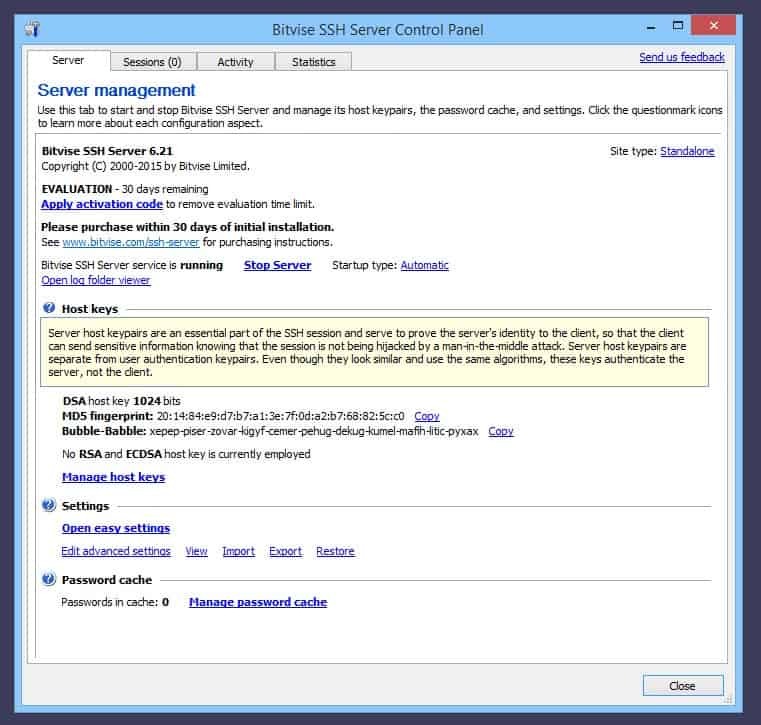 Almost all of these programs serve several server purposes – in this case, bitvise is a generalized SSH server which facilitates all manner of SCP, SFTP, and more, while also offering a handy GUI, remote access via console, and even some port forwarding capability. Another generalized SSH server solution boasting all the expected SSH features – strong encryption and security, authentication even over internet/WAN, and more. 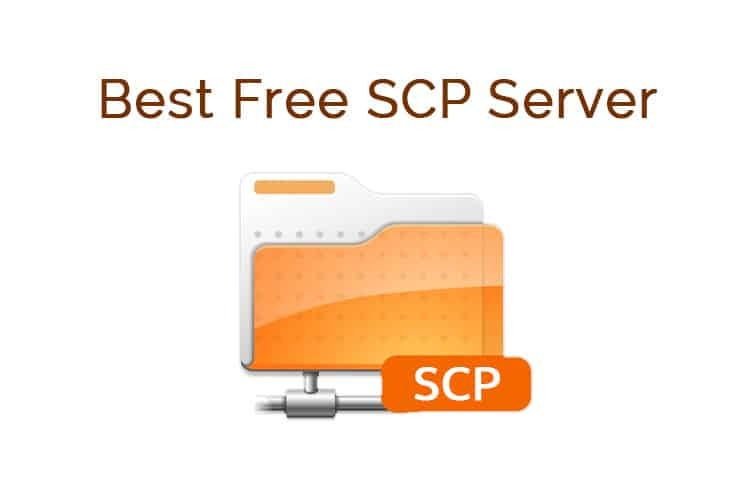 Configuring SCP through FreeSSHd is quite easy and well documented, and it also includes the usual SFTP, FTP, and FTPS protocol support for a wider range of functionality and compatibility. 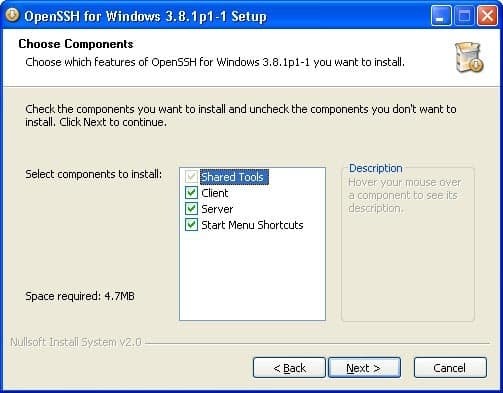 OpenSSH is a freely available SSH server tool that boasts a particularly wide range of modularity and expandability for tunneling purposes. OpenSSH is even built into a number of fairly large commercial projects due to being so perfectly simple and robust at the same time. Both client and server offerings are available, making for a nice all-in-one package.